Home Healthy Life Do not eat unhealthy snacks, eat pumpkin seeds! Do not eat unhealthy snacks, eat pumpkin seeds! 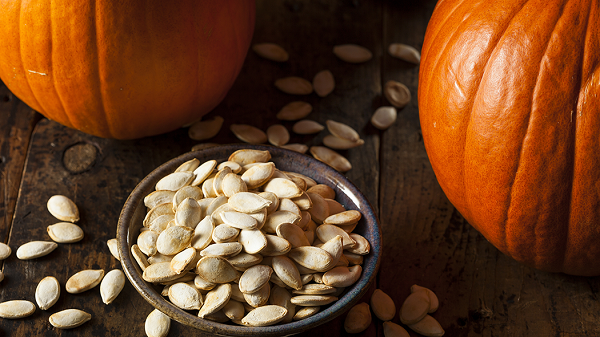 Pumpkin seeds for thousands of years are used in medical purposes because they provide a huge amount of vitamins. Furthermore, science has confirmed that their nutritional amount is increased with longer standing. We present several reasons why these delicious snack foods need to be included in the your diet. One quarter cup of seeds contains around half the recommended daily dose of magnesium, which is very important for your heart. It also helps with controlling blood pressure. The seeds are a rich source of zinc, which helps in regulation of the immune system, thus decrease the risks of viral infections like colds and flu. Also, reduce the level of fatigue and depression. 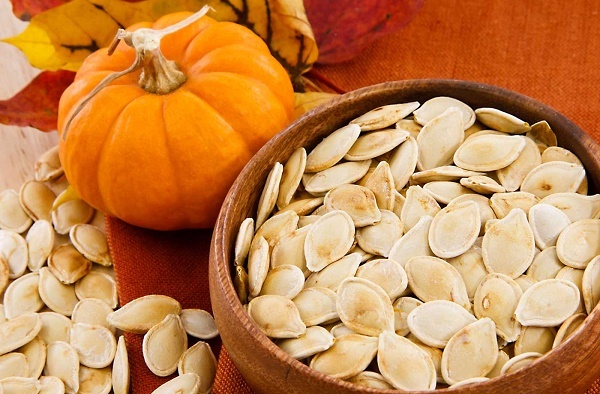 Pumpkin seeds are very important to men, and their health condition because have a positive effect on prostate. They are often used in the treatment of various prostate problems such as enlarged prostate and hyperplasia. Pumpkin seeds help in the regulation of insulin and thus prevent different complications associated with diabetes, such as oxidative stress. Consuming pumpkin seeds few hours before bedtime, especially in combination with fruit, contribute to better secretion of melatonin and serotonin, which increases the regeneration the body during sleep.